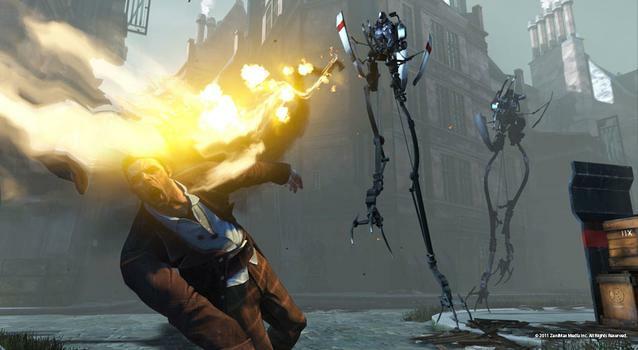 Everything you need to know about Dishonored. So you are new to Dishonored and want to know more about how things work in the game, and not to mention, play the game efficiently. Well fret not! This guide will tell you everything you need to know to enhance your gameplay and make the most of the game. Here you can find tips, tricks, secrets and other strategies that you normally wouldn’t without any help. 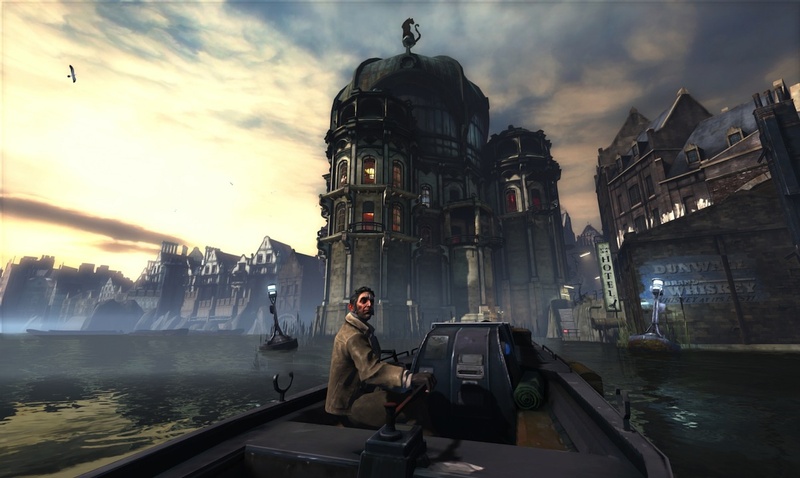 Dishonored is a wonderful game with open-ended gameplay elements, and it’s something that really enhances the potential of the way you can utilise all these powers available at your disposal to finish missions in various ways. If you are playing the game on a PC, you get a variety of options to make the game look better than it already does. Yes, we have listed all these tweaks for you below, that you can use to enhance your gameplay experience. Also a bunch of tips so that you know what is available in the game and how you can get them. Without further ado, let’s begin. First if you’re playing the PC, you need to change these options ASAP. Our first section will show you vital tweaks for the game. Increasing the field of view allows you to see more things on the screen which is very vital when playing stealth games such as these. Field of view can also cause headaches sometimes when it is low due to a narrow width. Dishonored’s FOV is set at 75 on default which is very, very low, but you can increase it till 85, which is still not that optimal. I would recommend a 95-100 FOV, and to do this you have to edit a bunch of ini files which is quite easy. We’ve also included tips on how to disable the HUD and also the intro movies, which can no doubt stall you when you just want to play the game. They’re all pretty simple to remove and we have posted a detailed step by step guide below. Add this line: “m_PCBindings=(Name=”F4″,Command=”FOV 110″)” after this line “m_PCBindings=(Name=”Zero”,Command=”GBA_Shortcut_9″)”. Don’t forget to save the file. Launch your game and press F4. Press F6 to hide or display HUD. 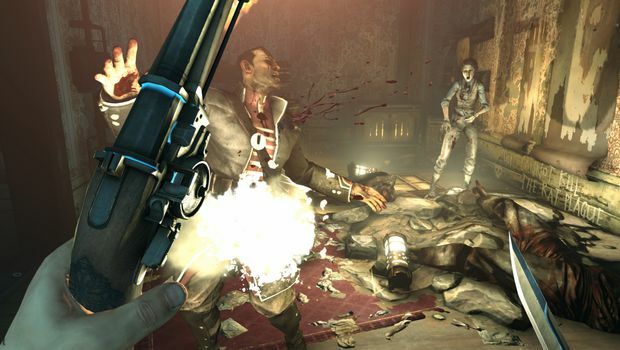 If you’re a Dishonored player on console, then you must be obviously jealous of all these tweaks PC gamers can do, but there’s something you can do as well to maximize your enjoyment of the game. Just disable the objective markers in the options, so that it gives a better stealth gameplay experience. There’s no fun in finding objectives because some of them are cleverly hidden and give more satisfaction if you find it out by yourself. There’s not a lot you can do here but it looks stunning on consoles, too. If you own a PC and are playing this game, you are in for a treat. Only downside is that you need an Nvidia card to pull this off. Yes you know what I am talking about – SGSSAA anti aliasing. 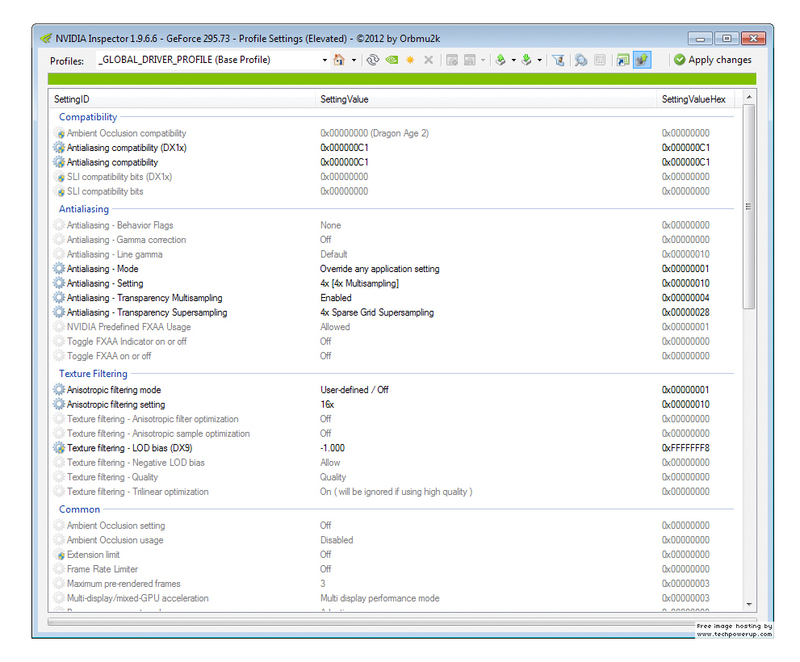 You need Nvidia Inspector to change the values in drivers directly and override any application setting. This is not hard, all you need to do what I do below. Of course you are free to change as you wish but don’t blame me if your card explodes. These values given below are completely safe and will completely eliminate any jaggies found in the game. You need to disable in-game anti aliasing and make sure you have a good video card GTX 460 and above. 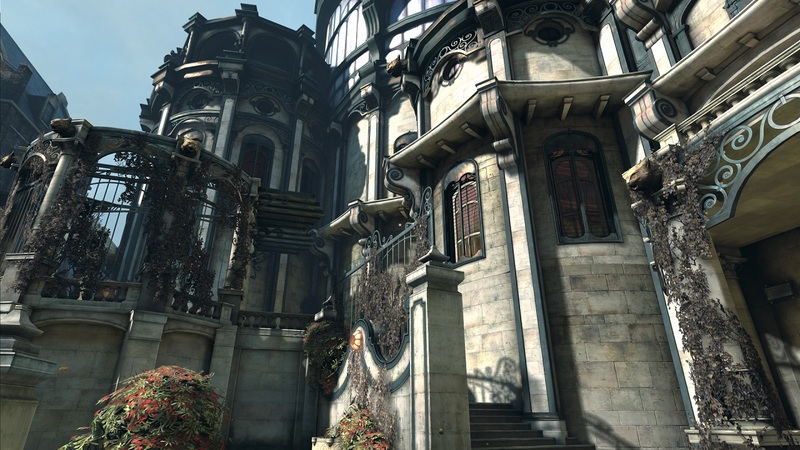 Dishonored is a very optimized game and will run at a smooth 1080p and 60 fps. Make sure to select override application setting to make sure this works. Here’s a picture for easy reference. Just do this. 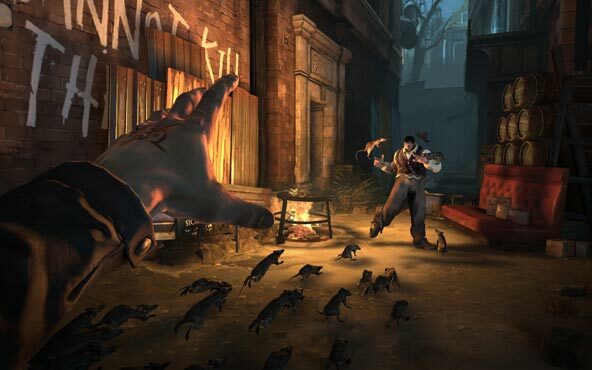 OK, you don’t have a beastly PC, but that’s not a reason for concern as Dishonored is nicely optimised. But in case your framerate is on the low side, you need to do these tweaks. You can nerf the lighting and shadows to improve performance and don’t worry it won’t look that bad. The game has spectacular art design and that enhances the graphics a lot. It looks like a concept art in motion even on low end PCs. Just find these values in Dishonored.ini and set them to false as shown below. Yes that’s all you have to do. But don’t make too many changes there as it can backfire and take regular back up of the file in case you are editing it heavily. In case you have a powerful PC and don’t like the shadows in the game, you can increase its quality. The performance will drop a bit but the image quality becomes incredible. Go to Dishonored.ini and find these values and set them at 4096. If you are playing on high resolution, you might not be too happy with the game’s shadow quality. Don’t worry, as there is a way to improve them. Again looking in the DishonoredEngine.ini file, search for the following variables and set them to 4096. It’s quite simple and again, take a backup as well. 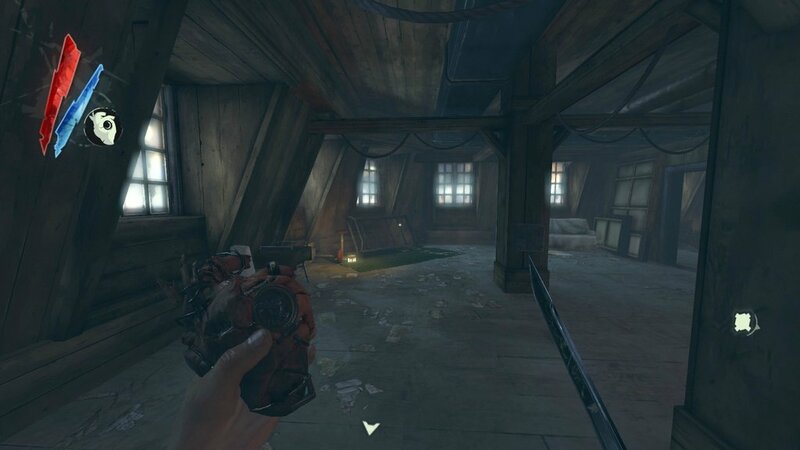 OK if you have a GTS 570 or higher card, you can change these lines in Dishonored.ini, which will make the game look like a picture come to life but the performance might be hit, but one thing is for sure, you really need a good PC to do this. You should combine them with the SGSSAA anti aliasing to get the best out the visuals. Just find these entries and change them. Dishonored has a ‘Chaos System’ , in which the actions you do completely affect the City of Dunwall. I know for a fact that many people do not know of this and keep killing everything they see, but the game is not meant to be played that way and you will know why soon. Here’s what this system does. This information is straight from the Dishonored official manual and PR, and you should take a look at what are the effects of doing certain things in the game. But for your first playthrough, I would advise you to not worry about all this unless you are hell bend on getting a perfect ghost mission clear stats on every mission. 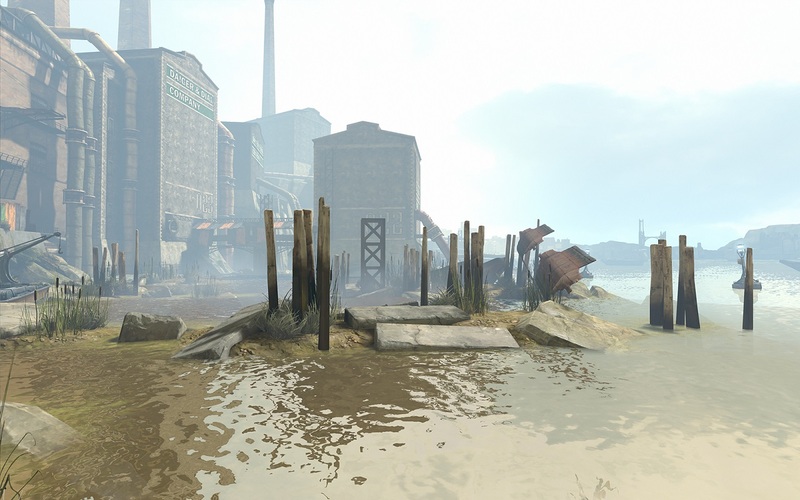 Dishonored allows you to play through the game however you want. However, certain behavior is reflected in your end-of-round stats, achievements and chaos level. Here is some helpful info to keep in mind. How does the Chaos system work? How do I raise or lower the Chaos level that is displayed on the end mission stats screen? Chaos is a value that is adjusted according to the actions of your character during gameplay. This system is a hidden mechanic and you will only see the Chaos rating displayed during the ‘end mission’ Stats screen. Kills by Rewired traps will contribute to player kill amounts and Chaos; that’s Watchtowers, Arc Pylons, and Wall of Lights. Your character’s Chaos level will change the story outcome and lead to other various differences throughout gameplay, such as more enemy characters, more rats, or different scenes/environment items and conversations. How do I lower the Chaos rating?